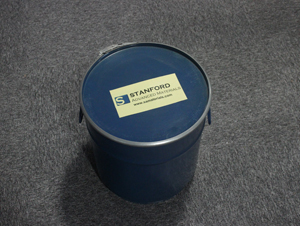 Stanford Advanced Materials (SAM) manufactures high purity fused magnesia (fused magnesium oxide) for heating elements and other applications. 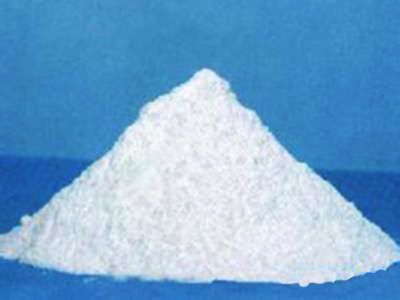 We are able to deliver 2N5 (99.5%) and 3N (99.9%) products by metric ton. 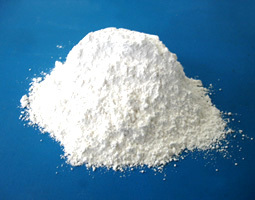 Our Fused Magnesium Oxide (Electrical Grade) powder manufactured by electric melting method (Item No.:OX12H-2N5). The raw materials of the product is from seawater not mineral, resulting in low impurities. 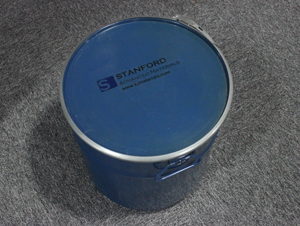 The product has excellent high temperature resistance and electrical insulation. Therefore it is widely used in heating elements and refractory industry. Fused Magnesia is clearly tagged and labeled externally to ensure efficient identification and quality control. Great care is taken to avoid any damage which might be caused during storage or transportation.